Tasting Note: The beautiful golden colour is a good indication of the age of this excellent tawny port. With a great richness and aromatic complexity, notably of almond and spices, the 20 year old has a seductive texture with dry fruits and liqueur flavours. 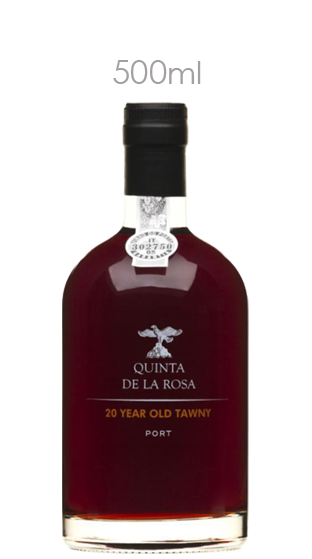 As is normal with these aged tawnies, the La Rosa 20 Year Old has incredible length and is an 'aristocrat' of Ports.